Reinterpreting classic lighting for the modern day, the Type 75 Mini maintains the iconic silhouette and functionality of Anglepoise design. Beloved by architects, designers and creatives, legendary British designer Sir Kenneth Grange has updated the original design by adding a smooth, bulb shaped pendant to trademark constant-spring technology. Brilliant design - worth the price. 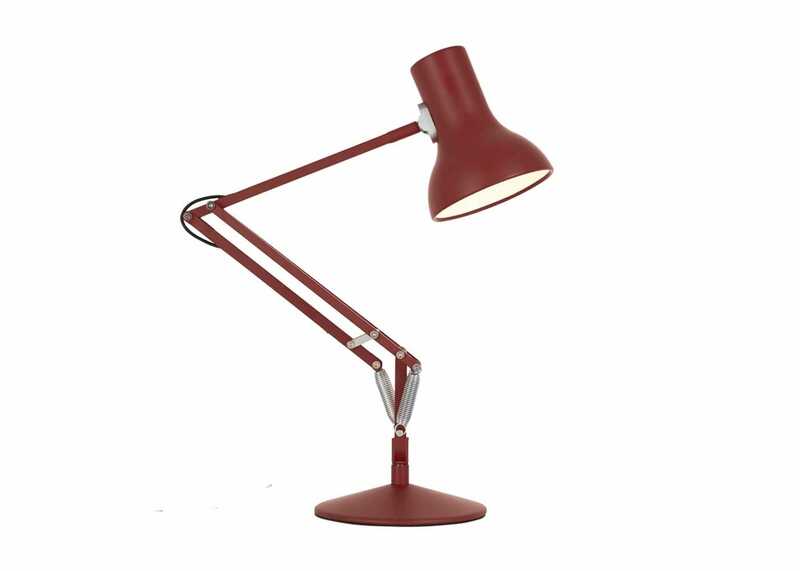 Very pleased with this lamp - well packaged - excellent quality , perfect colour and provides good quality light . Lovely lamp, elegant shape, feels solid, functions well. I think a white cable would have looked better than black, as the lamp is white. I bought as reading lamp but too big. Would make great desk lamp. Looks great! Very pleased it came with a bulb!